I did a fit review yesterday of the Layered Up Jacket and my opinion of it is the same as this vest. 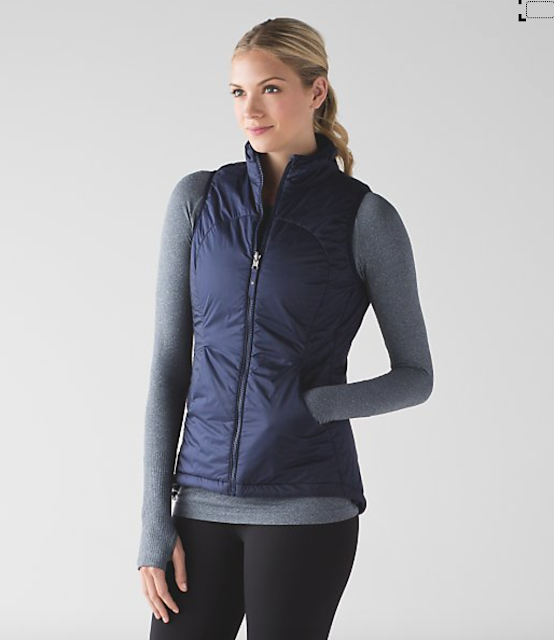 This design is devoid of all the design flare that Lululemon outwear has always had. This print is really widening on legs. 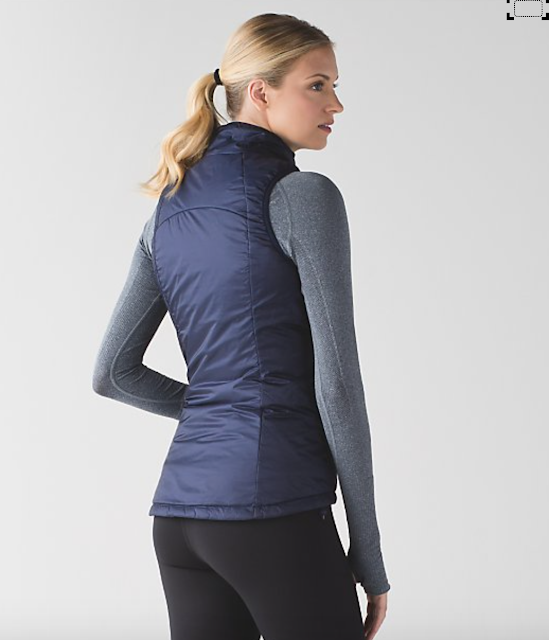 "Fit Review: Layer Up Jacket, High Times *SE Peek, Cool Racerback *SE Peek, and More"
"High Times *SE Peek Obscured Black, Energy Bra *Peek"
The new jacket and vest are so generic and plain, nothing special to justify their high price tag. I'm guessing this is another cost cutting measure. It seems like this is becoming the norm for Lululemon and they're assuming we'll keep buying just because it's "Lulu". Seriously! There is nothing special looking about these vests, you could get the same at Costco or North Face. I can understand a minimalist design, but what exactly am I paying for with these high prices?? thank you for the indication of the leg widening pattern on those speed wunder tights. I love that the pattern is herringbone but I need the narrowing pattern!!!! I feel like it all looks so generic and so….Nike. I guess, though, when you hire someone from Nike to head design that's what you get. No thanks. Pass on it all. It seems like it's no longer as "special" as Lulu used to be. I still like some pieces for sure but in general I'm buying way, way less than I did even a year or 2 ago. 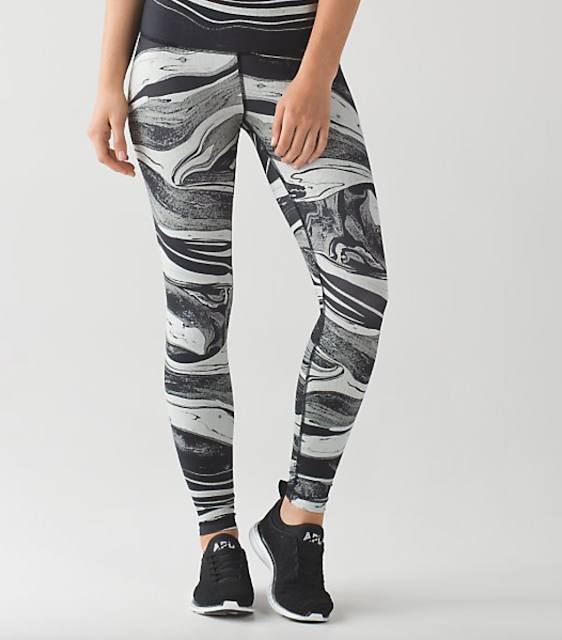 Wow that print is so unflattering on the Speed Wunder Tights. No to all this. I am actually loving the Speed Wunder Tight *Nulux! Love, love that print. hope to see more items coming in this print.